- This is Anna Sewell's only novel, composed in the last years of her life between 1871 and 1877 while confined to her house as an invalid. - This novel has been adapted into movies and tv series. - The story is told in the first person (or "first horse") as an autobiographical memoir told by a highbred horse named Black Beauty — beginning with his carefree days as a colt on an English farm, to his difficult life pulling cabs in London, to his happy retirement in the country. Of all the novels about animals that I have read this is by far the most dramatic, sympathetic and the one that I loved most. Although this is the only novel made by Sewell, the book still exudes the great talent possessed by the author -- take the intricate detail of living in a country, and the vivid pictures created by the main character's (a happens to be a horse) imagination -- and voila you have a masterpiece. I can't stop thinking about Black Beauty's fate when I was reading this that it obviously stirred a unexplainable feeling deep within me. And by the time I finished reading the book all I wanted Black Beauty to have were the best things in life. Black Beauty, first published in 1877, is a realistic animal story that focuses on the animal itself, not on a child’s interaction with an animal like so many other animal tales. Also unique is the presentation of the story using a horse as the first-person narrator; in other words, as if the horse wrote the story. The original title page for the novel read: Black Beauty: The Autobiography of a Horse, translated from the original equine, by Anna Sewell. The genre of animal autobiography had been seen in a limited fashion before, but Black Beauty is considered the first novel of this type. The style of presenting an animal as an animal rather than giving it human traits has been followed by similar stories such as Beautiful Joe, The Incredible Journey, and Bambi. Further, Sewell’s novel has been an influence on animal stories of all kinds, including those of popular modern writers such as Beatrix Potter and Kenneth Grahame. Sewell’s intention in writing the book was to promote the humane treatment of horses. 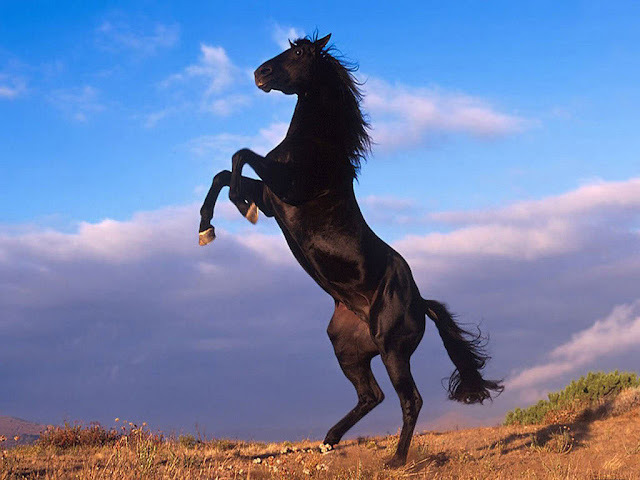 Called the “Uncle Tom’s Cabin of the Horse,” Black Beauty is credited with having the greatest effect on the treatment of animals of any publication in history. The book resulted in legislation protecting horses and a changed public attitude about animal pain and the traditional and fashionable practices that caused suffering for horses. 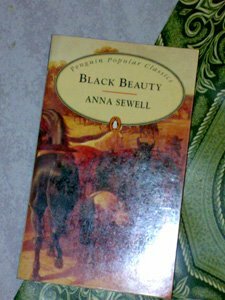 Black Beauty was the only book that Sewell wrote, and she sold the manuscript for only twenty pounds. It is still one of the most widely read books in the world, with numerous translations and multiple media versions. Barely a year goes by without a new print edition being published, thus continuing the life of this timeless classic. The great thing about the author is the fact that she was invalid by the time the novel was written. It simply shows that there's really use to make up some excuses if you have the will to follow your dreams, share you vision, and make your ideals known.